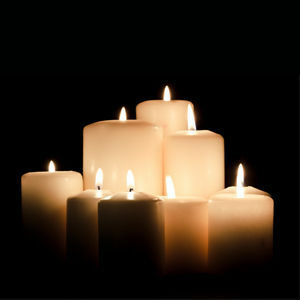 SACRAMENTO - Joe Raymond Evans, 54, of Sacramento, died Wednesday, June 20, 2012 at his mother's home in Sacramento. Mr. Evans was born January 19, 1958 in Owensboro. He was a factory worker at a plastics factory, and was of the Baptist faith. He was a U.S. Army veteran. He was preceded in death by his father, Harold Evans. Survivors include his mother, Betty Brockwell; sister Holly Brockwell; brothers Byron Evans and Brad Pascher; and several nieces and nephews. Funeral services will be Saturday, June 23, 2012 at 11:00AM at Tucker Memorial Chapel in Sacramento, with Bro. Clifford Lovell officiating. Burial in Station Baptist Cemetery. Visitaiton will be Friday from 5-8PM at the funeral home. Online condolences may be made at www.tuckerfuneralhomes.com. So sorry to hear of your loss. He always has a place in my heart also.